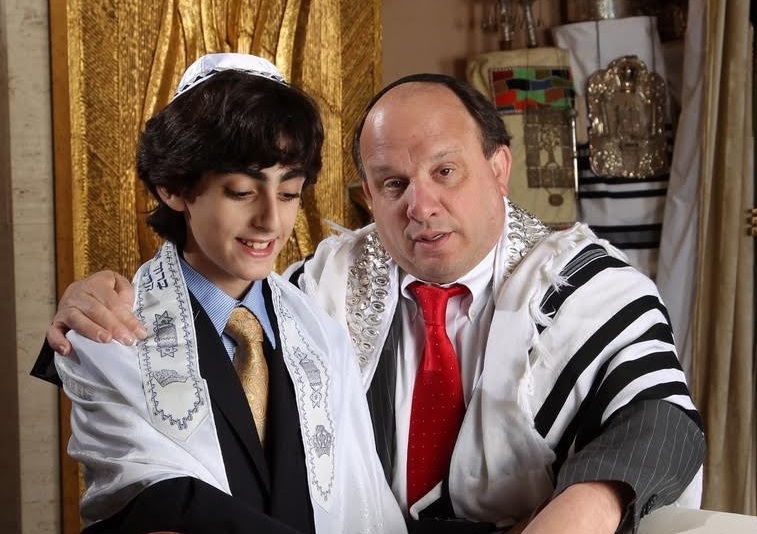 We are an egalitarian, multigenerational Conservative Synagogue serving Rockville Centre, Lynbrook, Oceanside, and the surrounding communities, open to all who wish to worship. 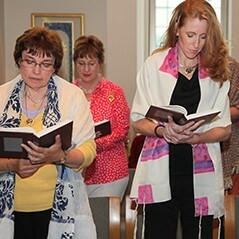 Keep Up on What's Happening in Contemporary Jewish Life! Join the Wednesday Night Group. Our cantor, Daniel Mendelson, performs this moving prayer for the U.S. Armed Forces that he composed with words by Rabbi Gerald C. Skolnik. The video was shot in our sanctuary.